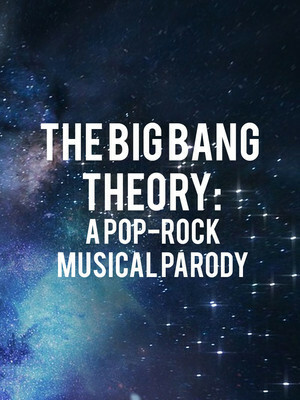 Why See The Big Bang Theory: A Pop-Rock Musical Parody? Math, science, history, unraveling the mysteries. That all started with the big bang... Hey! Everyone's favorite group of bumbling scientists are now the subject of an unauthorised musical parody, coming to Off-Broadway gem the Jerry Orbach Theater this winter! Written and composed by award-winning musical producer Karlan Judd (Cheer Wars) and directed by up and coming New York theatermaker Tristan J. Shuler, the rib-tickling comedy presents an entirely new, time-bending adventure featuring Leonard, Sheldon, Penny, Howard and Raj. Over a decade ago, CBS debuted the plucky sitcom to mixed reviews but it really hit its stride in its third season, amassing over 10 million viewers. Forty-six Emmy nominations, seven Emmy awards and a spin-off show later, BBT continues its prime time reign as one of the channel's premier productions, it was just a matter of time before it was immortalised on stage! Intellectually brilliant but socially inept, the gang has spent over a decade broadening scientific horizons whilst looking for love with varying degrees of success. When their favorite Star Trek character comes to life, their neatly organised world is thrown into entertaining chaos, replete with an instantly memorable pop rock score. Sound good to you? 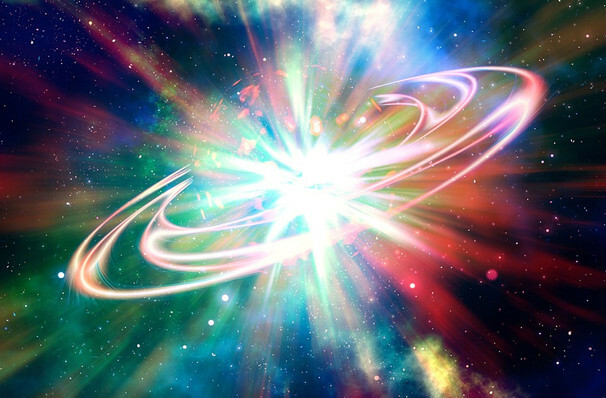 Share this page on social media and let your friends know about The Big Bang Theory: A Pop-Rock Musical Parody at Jerry Orbach Theater. Please note: The term Jerry Orbach Theater and/or The Big Bang Theory: A Pop-Rock Musical Parody as well as all associated graphics, logos, and/or other trademarks, tradenames or copyrights are the property of the Jerry Orbach Theater and/or The Big Bang Theory: A Pop-Rock Musical Parody and are used herein for factual descriptive purposes only. We are in no way associated with or authorized by the Jerry Orbach Theater and/or The Big Bang Theory: A Pop-Rock Musical Parody and neither that entity nor any of its affiliates have licensed or endorsed us to sell tickets, goods and or services in conjunction with their events.